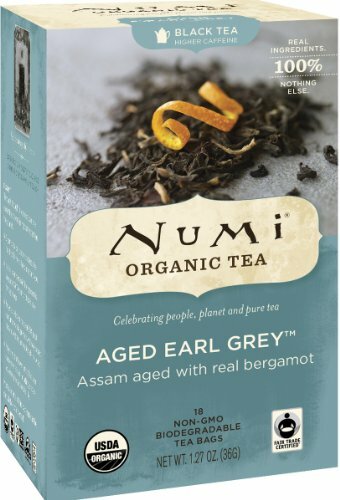 Numi ages organic, Fair Trade Licensed Assam black tea with actual Italian Bergamot for a number of weeks so the tea absorbs the orange scent. 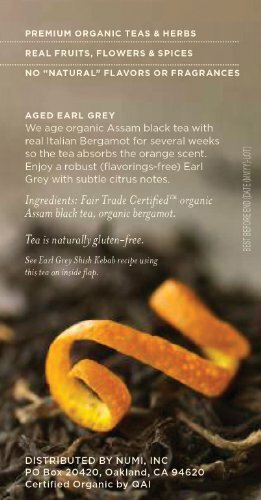 Every sip brings a robust (“natural” flavorings-cost-free) Earl Grey with subtle citrus notes. 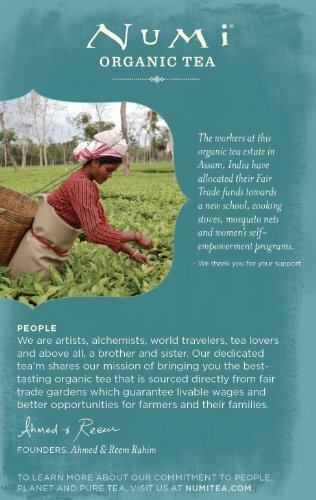 The employees at the natural tea estate in Assam, India that Numi sources it is Aged Earl Grey tea from have allotted their Honest Trade money in direction of a new college, cooking stoves, mosquito nets and women’s self-empowerment packages. 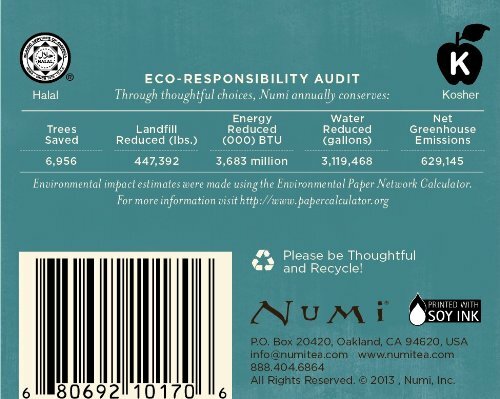 About Numi: Numi is a labor of enjoy by a brother and sister. 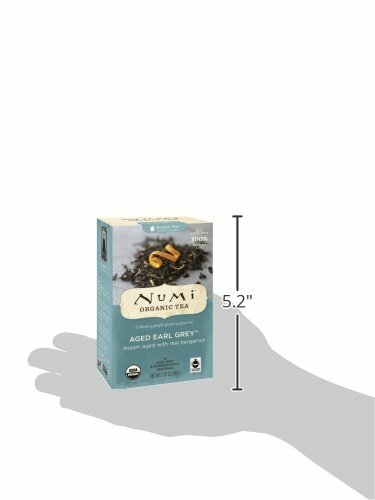 She is the artist and he is the alchemist behind all of Numi’s blends. 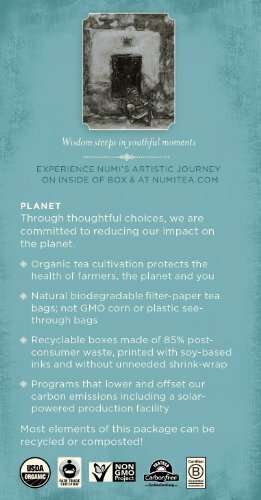 Their exceptional-tasting teas are captured in unique blends that use the highest quality natural, non-GMO elements sourced right from honest labor gardens. 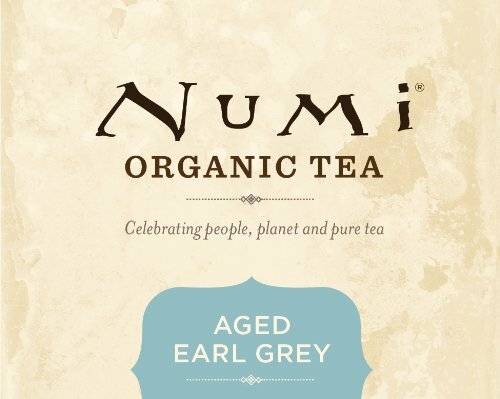 Numi combines premium full-leaf quality teas and herbs with only one hundred% real fruits, flowers and spices.